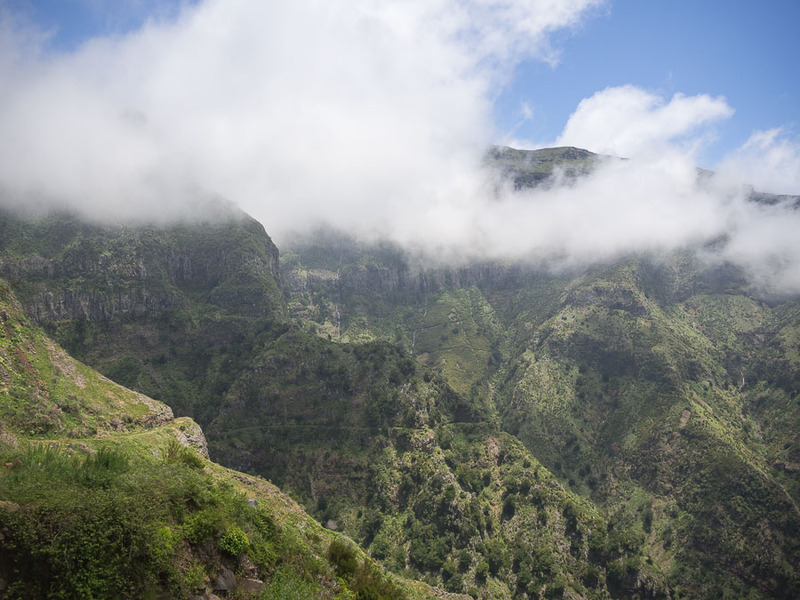 We’ve been totally hooked on Madeira since our first stay on this magnificent island! Because of our love for the island we started MADEIRAMAZING. 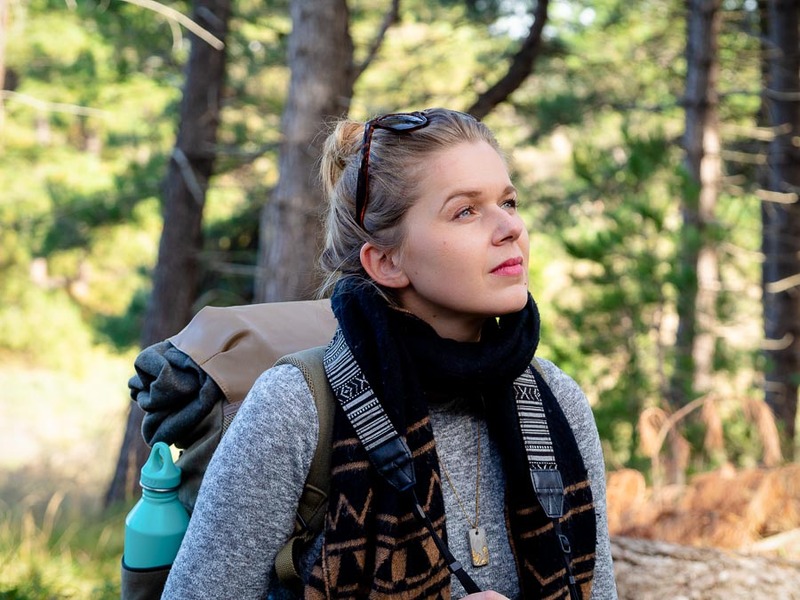 Here we will share our travel tips, must sees, photo’s and personal stories. 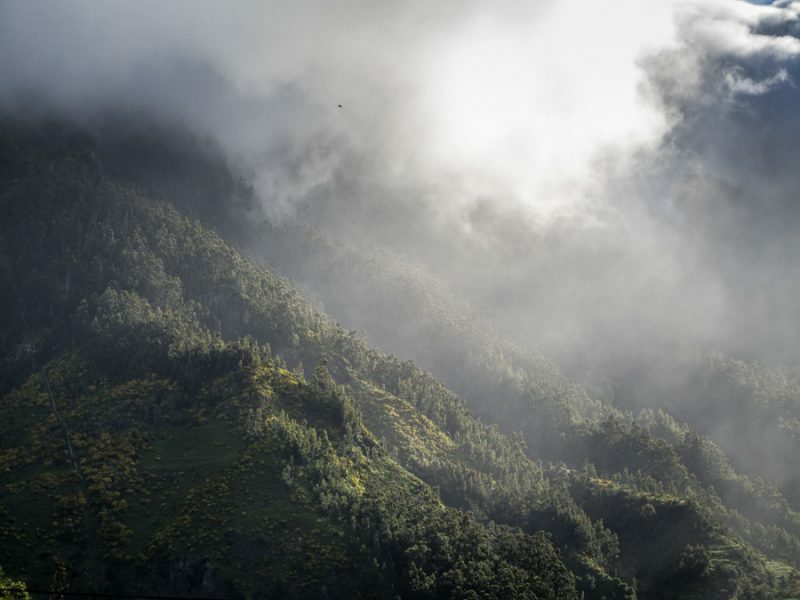 So please explore MADEIRAMAZING and pay Madeira a visit, you won’t regret! Enjoy MADEIRAMAZING! 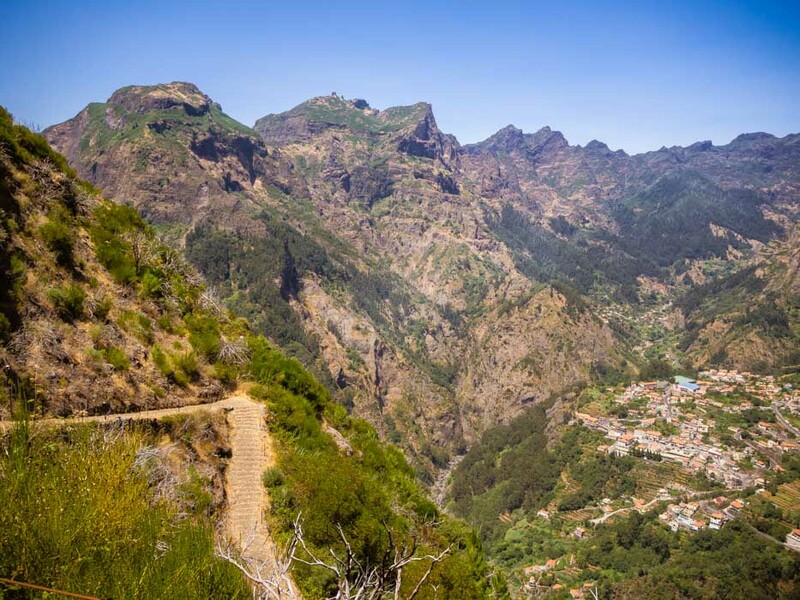 “Why are you going to Madeira (again)?”, we are asked quite often. Since some of the people who ask us that question think that Madeira is mainly a holiday destination for older people, and we’re not quite yet 60+, they don’t picture us going there. But Madeira most definitely is not an ‘elderly destination’! 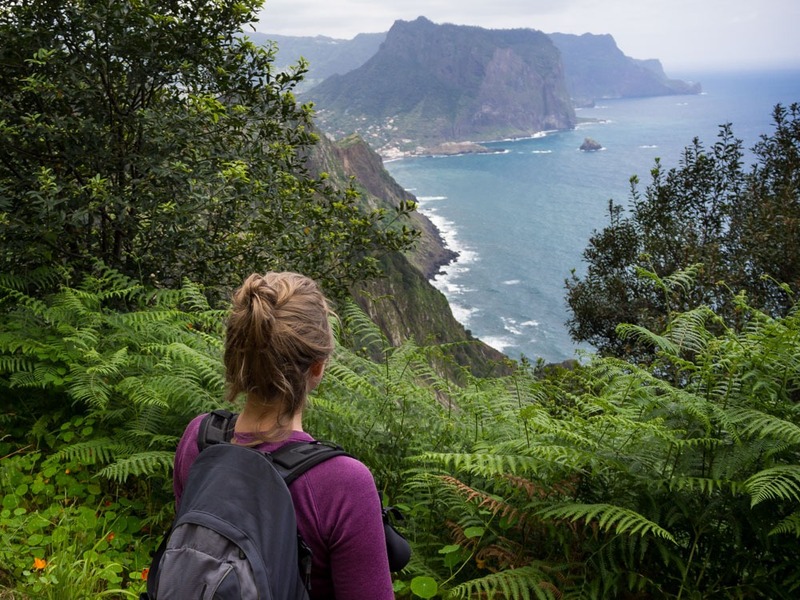 There are so many different ways to spend your days on Madeira; it’s very much suited for all kinds of tourists. 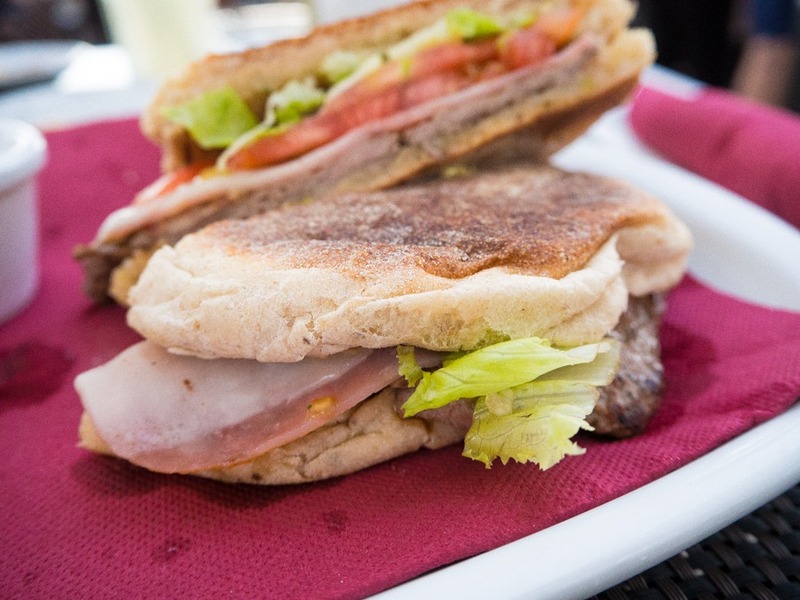 For us personally, what attracts us most is the combination of possibilities for an active journey, visiting nice cities and villages, eating tasteful food, enjoying good weather and meeting friendly people. On a holiday, we prefer to be active. If I want to spend my days sleeping on the beach, I can do that at home. On Madeira, we are active the entire day. We’ll hike the levadas or mountains, sometimes combined with visiting a village and in the late afternoon we will rest and swim at the beach. 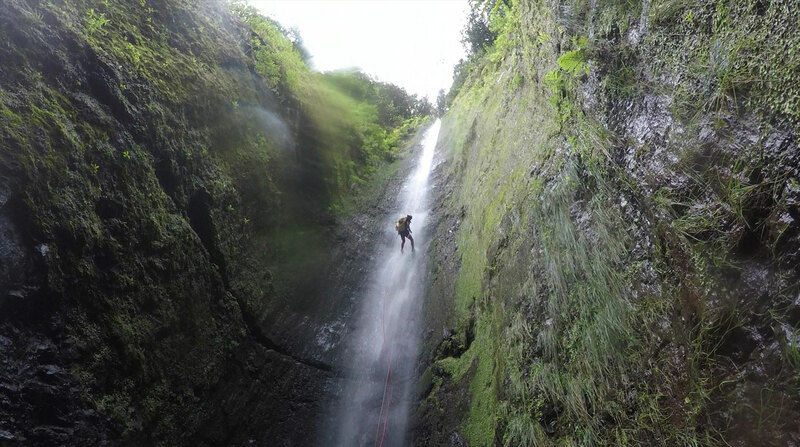 Being two canyoning enthusiasts, Madeira offers many possibilities for us too. There are so many rivers and waterfalls on the island! This one get’s people confused too by the way. Often people tell us: “yes, canoeing, I like to do that too.” But that really is something entirely different ;-)!